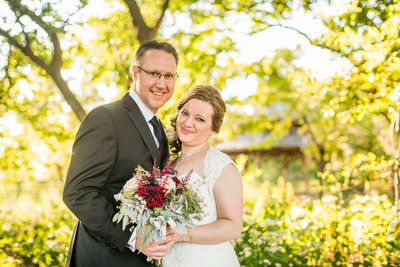 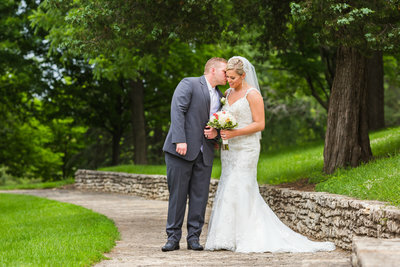 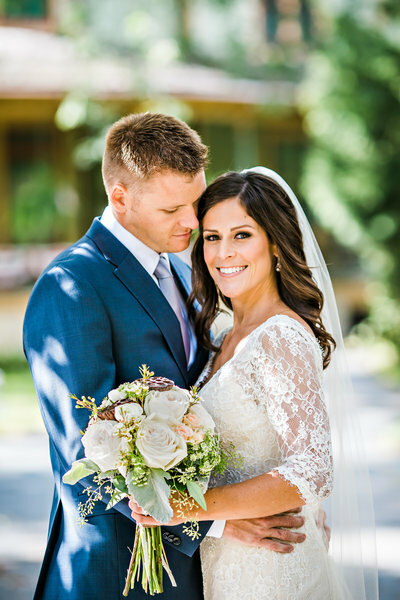 Cheryl and I loved capturing Amanda and Brock’s day. 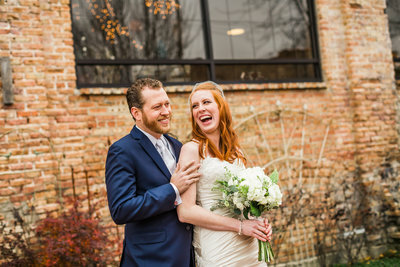 Amanda was gorgeous, Brock was hilarious and everyone was delighted to share in their joy. 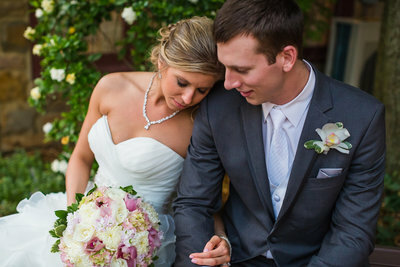 Amanda and Brock we wish you a lifetime of happiness.